This week too the markets moved up further although the momentum is slowing down. Market moved up sharply last week and broke out four months trading range, thereby indicating intermediate uptrend is firmly intact. 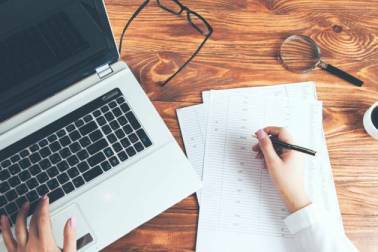 This week too the markets moved up further although the momentum is slowing down, indicating that the markets could take a breather or witness a mild correction in the near term. 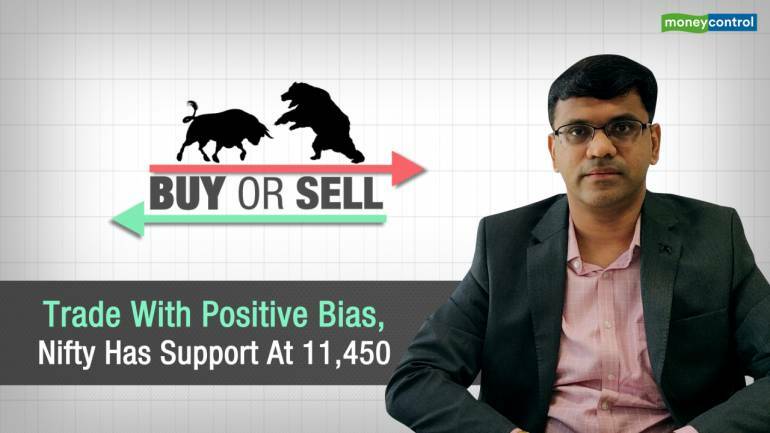 Crucial support to watch for any short-term correction now at level 11,451-11,364, says Subash Gangadharan, Technical Analyst, HDFC securities.